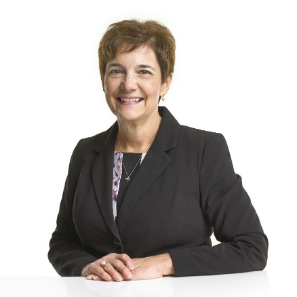 Anne is a licensed agent and senior member of the Personal Insurance team. In 2013 she successfully earned her Certified Professional Insurance Agent designation. She also earned an Associate Degree from Thompson Institute in merchandising and has worked in real estate. She joined the Zinn Insurance staff in 1982 after her father’s agency, Keller Insurance Agency, merged with Zinn Insurance. With more than 30 years at Zinn Insurance, Anne’s experience and technical knowledge of insurance coverage is a great asset to the team and her clients. Anne and her husband, Gary, reside in Eastern Lebanon County where they enjoy time outdoors, fishing, gardening, entertaining, and spending time with their grandchildren.